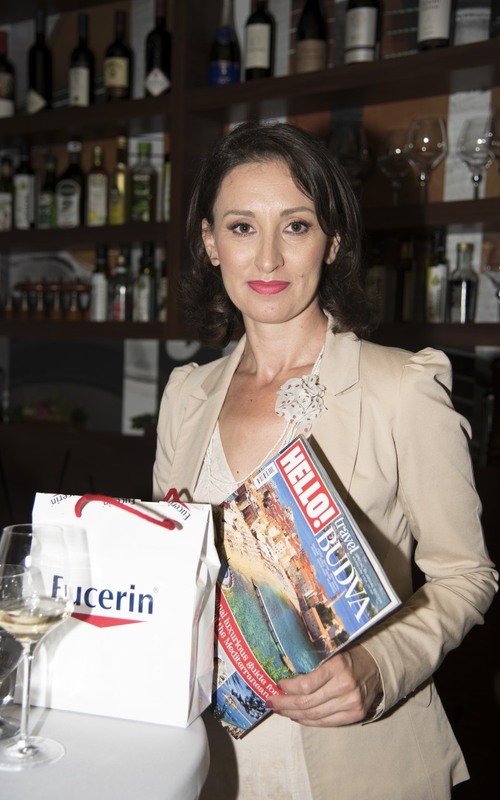 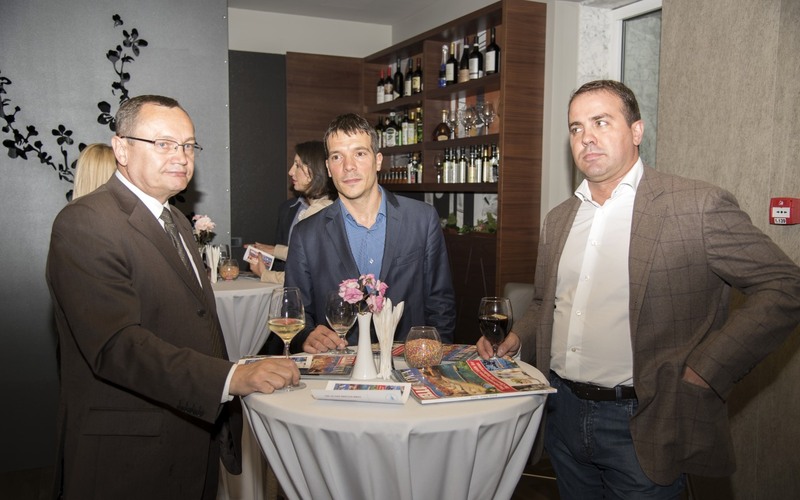 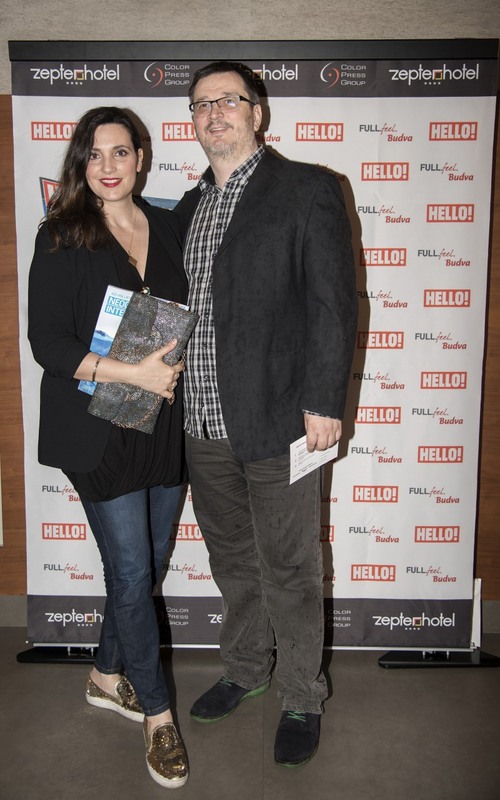 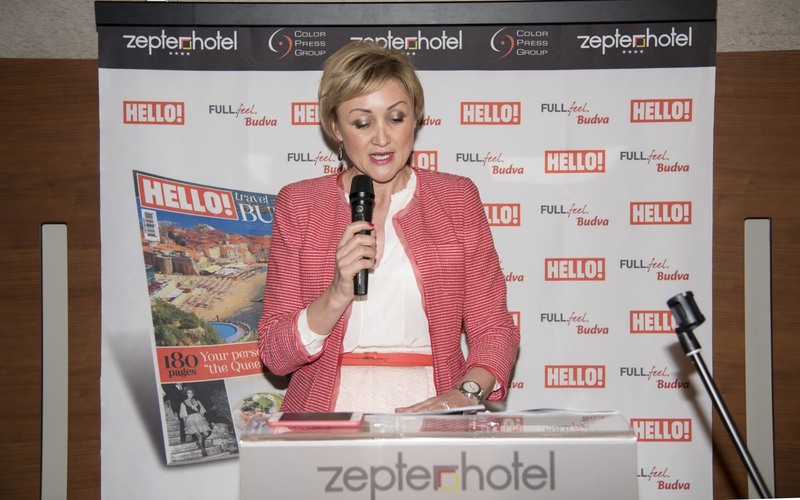 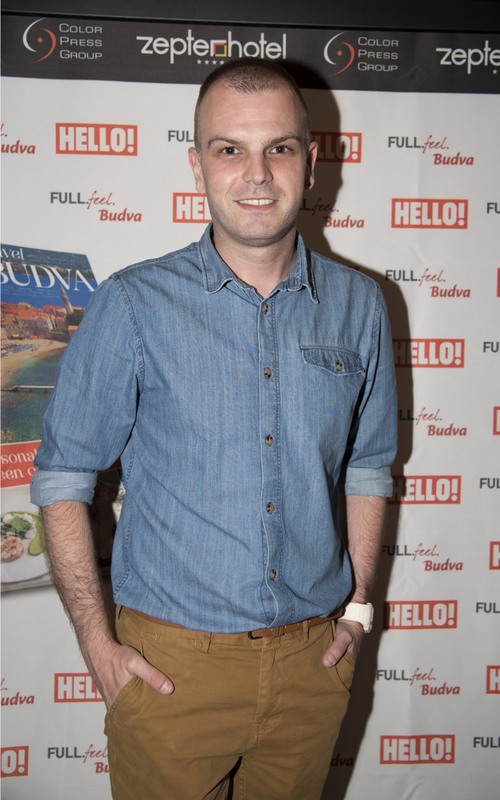 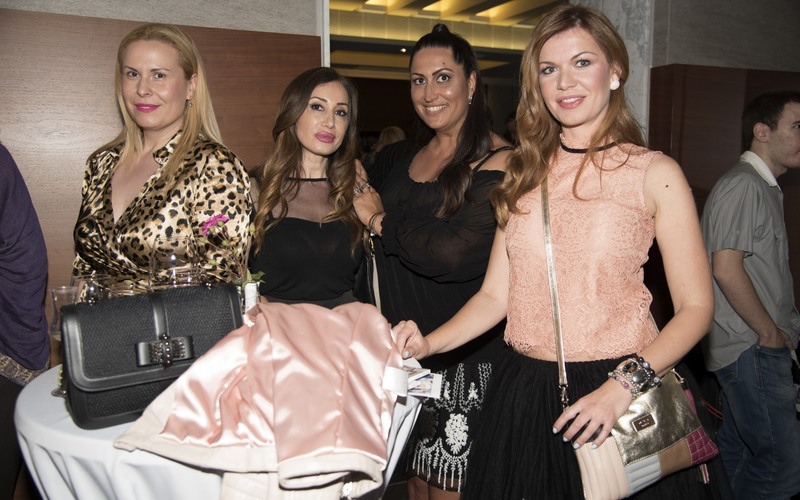 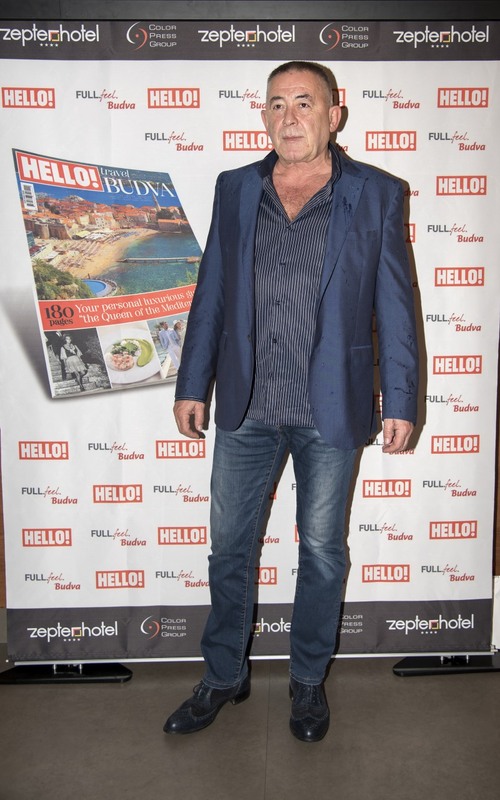 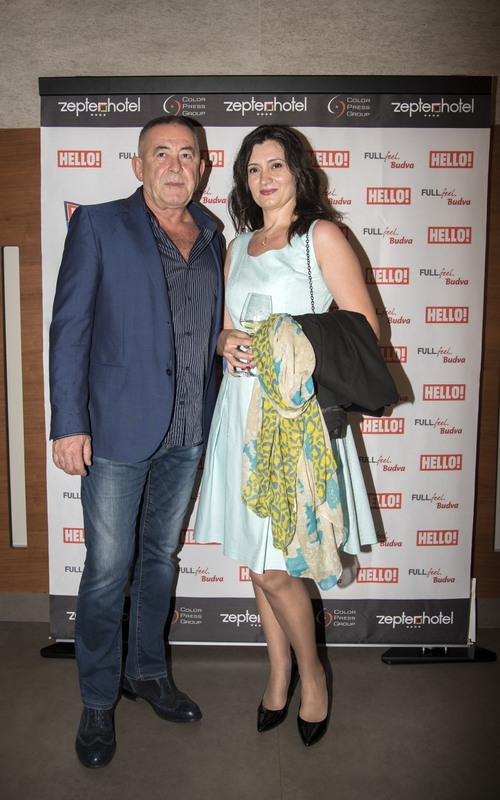 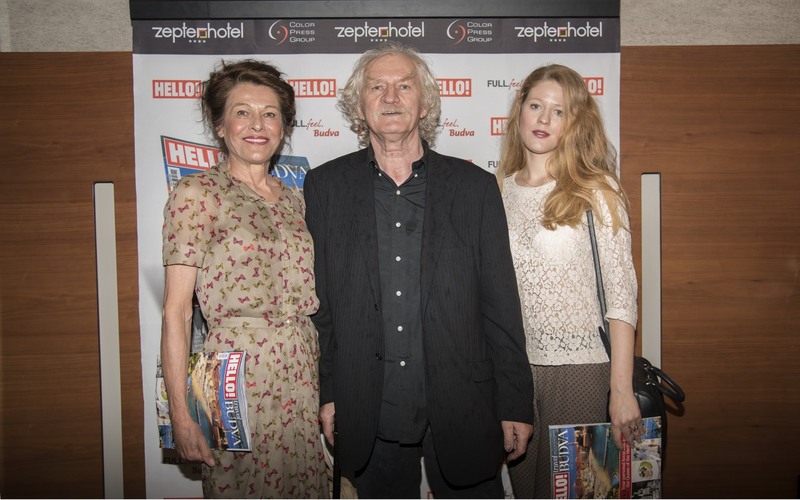 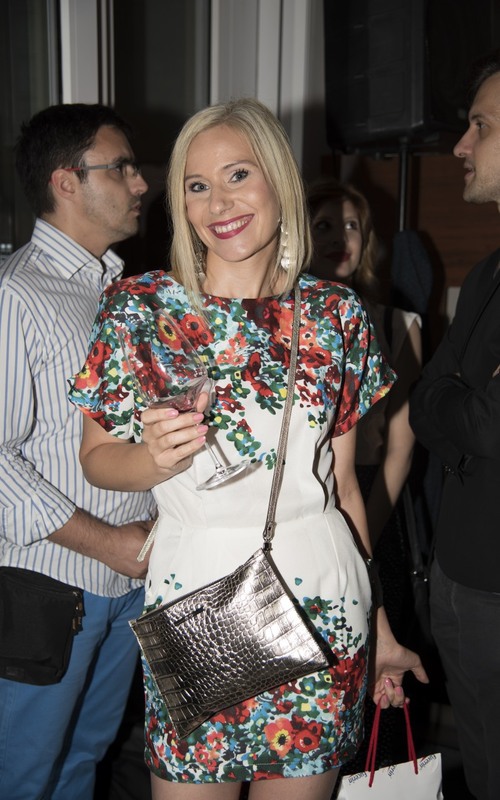 Color Press Group in cooperation with the Tourist Organisation of Budva has issued a special deluxe edition of the magazine “Hello!” Dedicated to the Budvan Riviera.The Launch Party was held on the 1st of June in Belgrade, at Hotel Zepter. 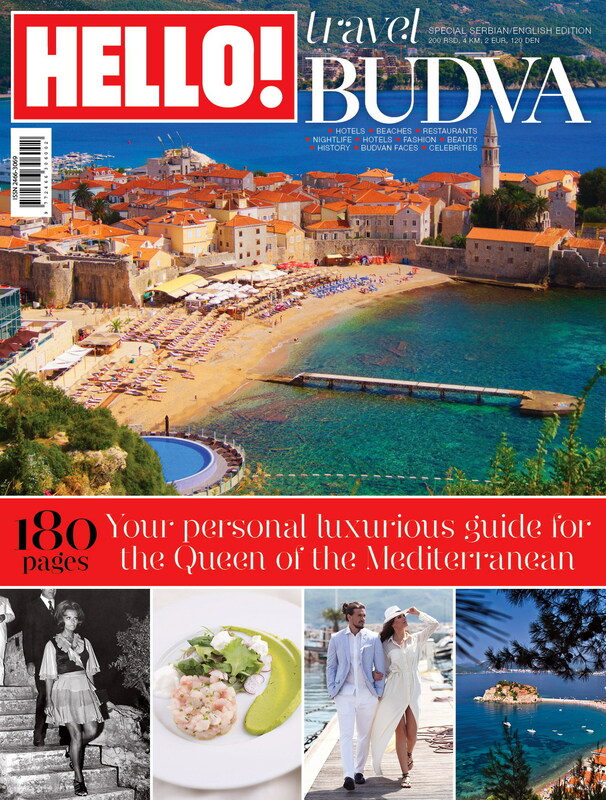 On 188 pages you can find all that tourists might find of interest: beaches, hotels, restaurants, food, celebrities, history of Budva and Sveti Stefan; domestic and foreign stars who visited this destination, local faces, artists, athletes, chefs and fishermen; adrenalin adventures, monasteries and museums; fashion editorials and attractive festivals! 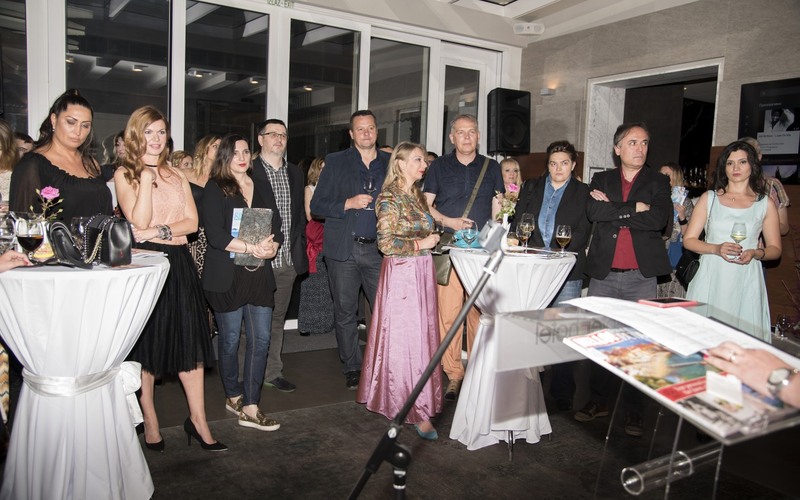 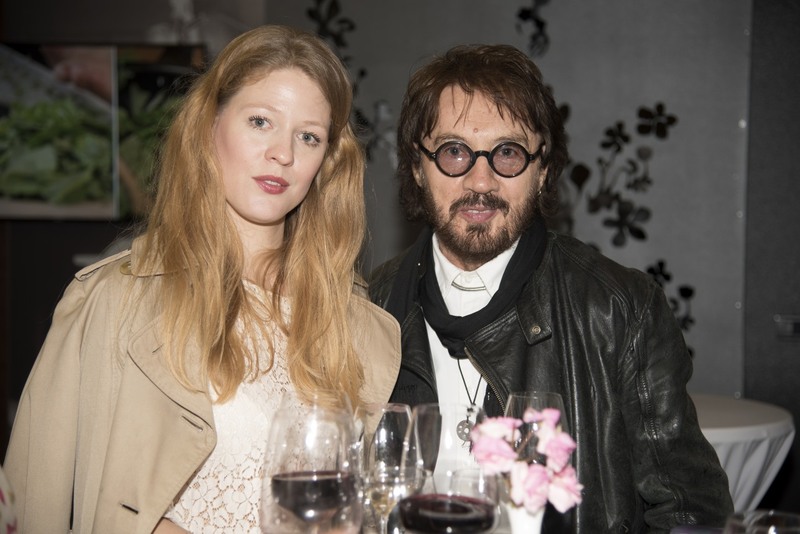 Jelena Rađenovic, the director of TO Budva and Robert Čoban, the president of Color Press Group addressed the guests. 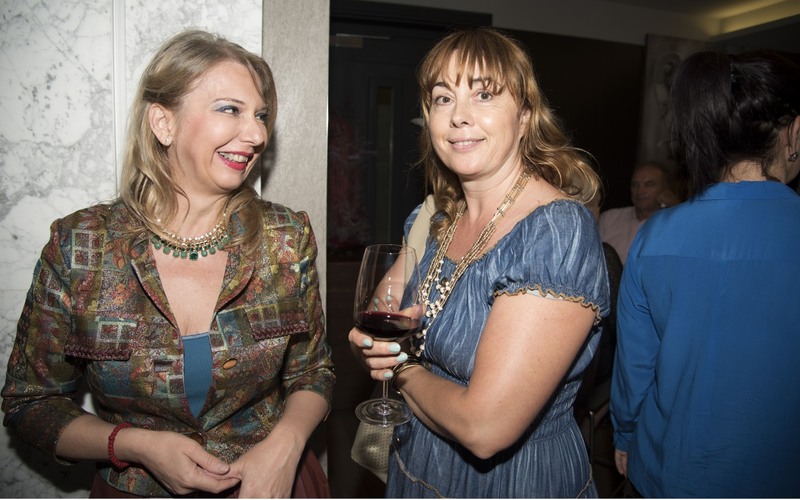 The party was attended by many guests from the public life of Serbia and Montenegro, as well as Ambassador of Montenegro Branislav Mićunović.